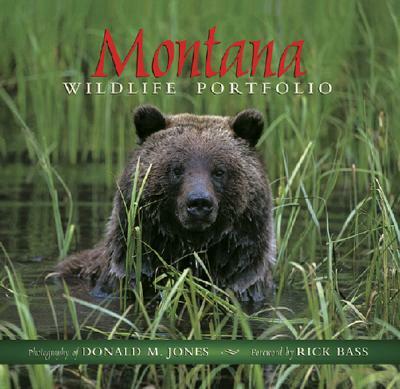 Wildlife photographer Donald M. Jones collects 147 candid images of Montana's wild creatures--frolicking, hunting, surviving--in their natural habitats. His reward for hours of waiting, in whatever conditions the weather threw his way, was the satisfaction of saving an unrepeatable moment. For readers, the reward is in coming closer to the untamed, through these images, than most ever will in the flesh.